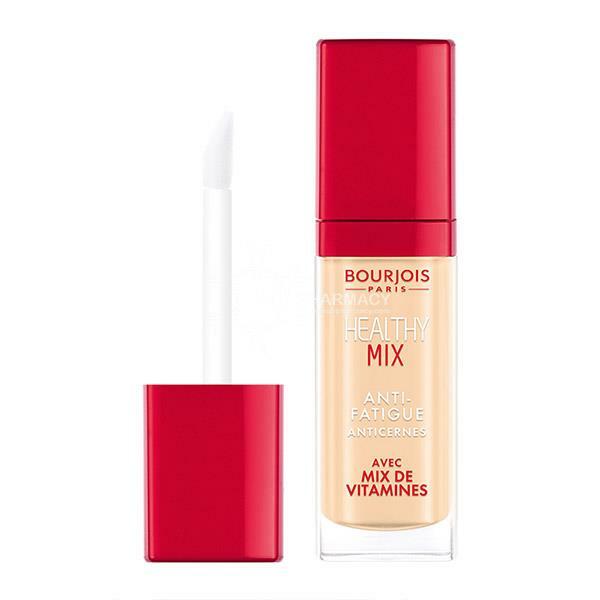 Bourjois Healthy Mix Concealer cover dark circles and relieves that tired look. Healthy Mix contains a fruit therapy formula including; apricot for radiance, melon to hydrate and raspberry for micro-circulation. 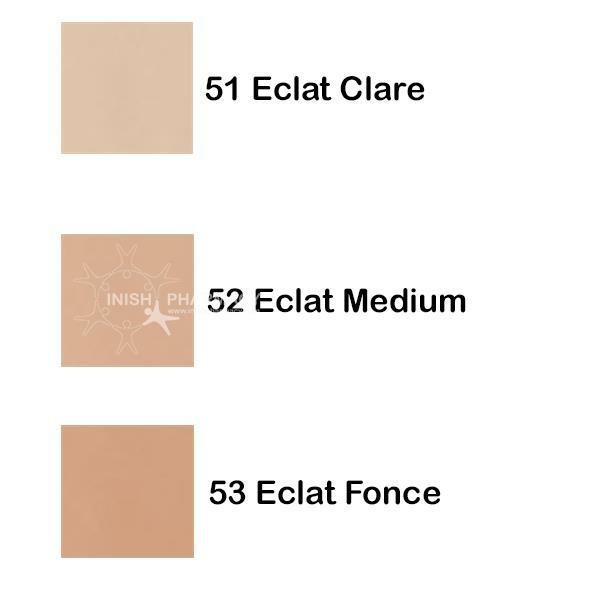 It also contains a range of vitamins to relieve the look of tiredness in the skin.